Leave Derby city centre via the A6 and shortly after passing the Seven Stars pub, turn left onto Lodge Lane, 'Weavers Point' is situated on the left hand side and the property is approached through secure entry gates. 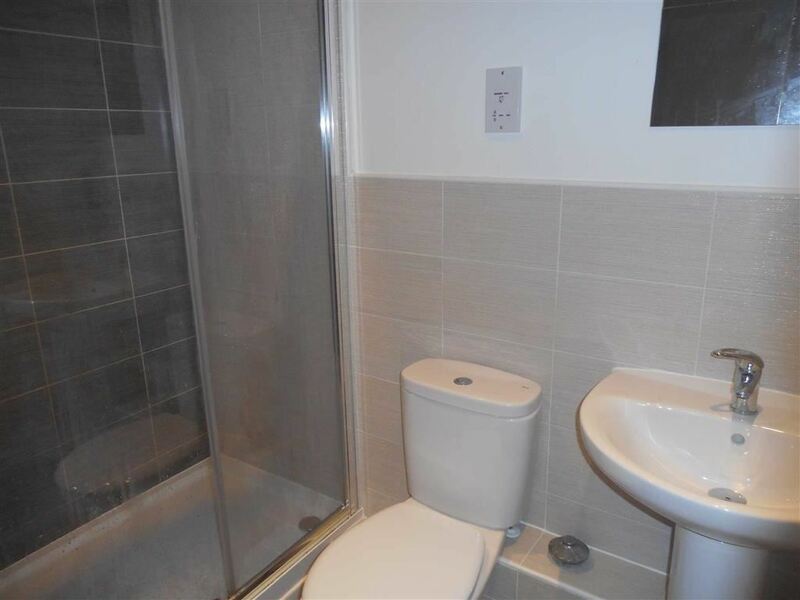 The property has a secure intercom system and an allocated car parking space. 'Weavers Point' is a highly regarded development of executive apartments which was constructed by the notable house builder, 'Radleigh Homes', in 2016. Appointed to the very highest standard, Boxall Brown and Jones offer for rental this superb apartment which must be seen to be fully appreciated. 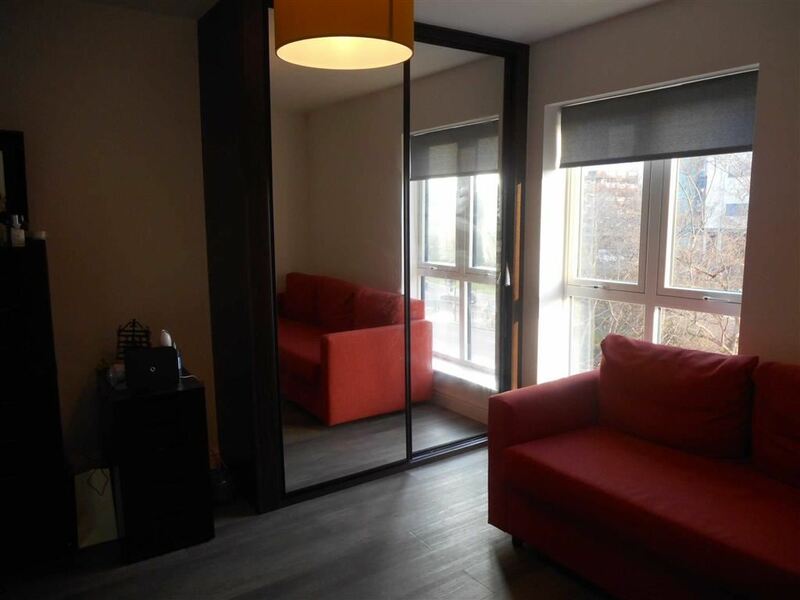 Internally the current owner has presented the property to the highest standard and in brief the accommodation comprises: Secure entrance door into communal hallway with front door into main apartment. 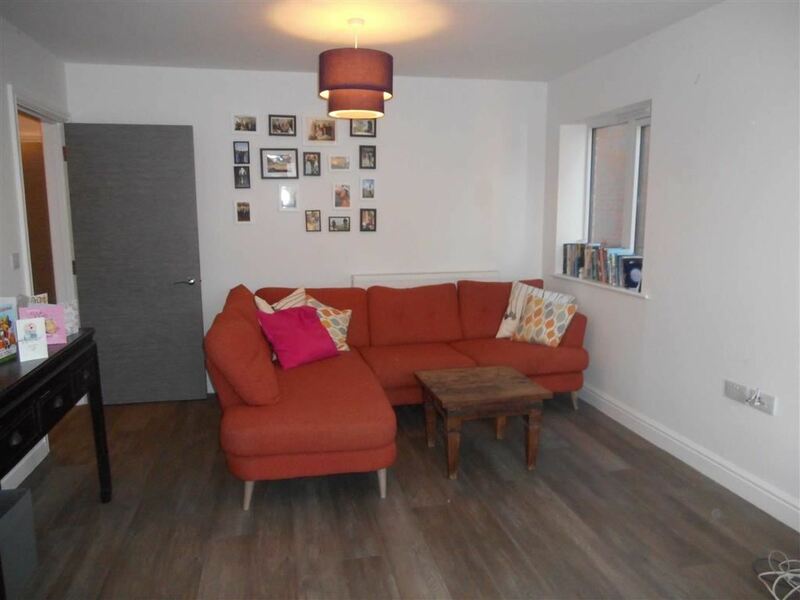 The apartment has a lobby, inner hallway with access to a utility cupboard where there is space for appliances. There is a large lounge / dining room which has large windows overlooking the city and open plan access to a well equipped kitchen. 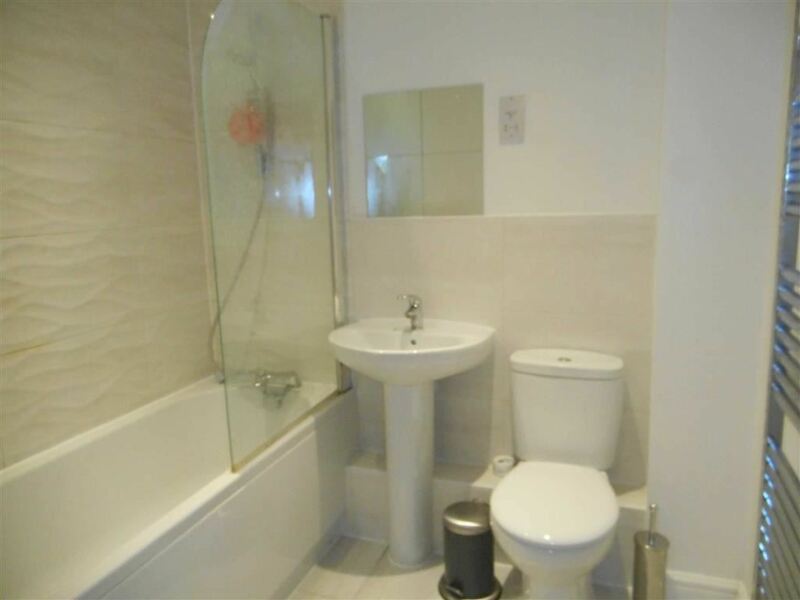 The property has two good sized bedrooms, the master bedroom with En-Suite and there is separate shower room. Outside the property benefits from secure parking behind an electrically operated gates and there are managed communal gardens with further pedestrian access. 'Weavers Point' is situated right in the centre of Derby only a short walk from the Cathedral Quarter, bars, restaurants and The Intu Shopping Centre. As well as the vibrant city centre being only a short walk away, the property is close to Darley Park which offers delightful riverside walks and recreational facilities. 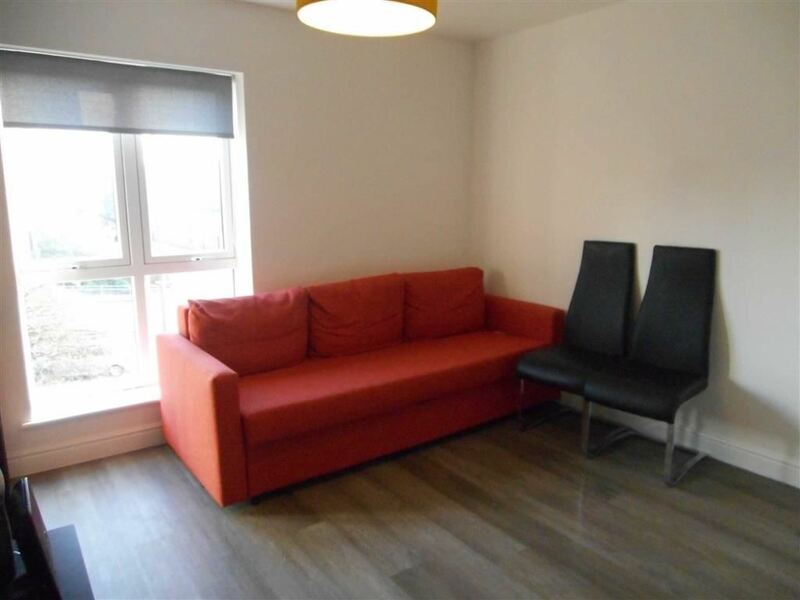 This apartment is situated beside the ring road which gives excellent access to the A38, A52 and M1 motorway. 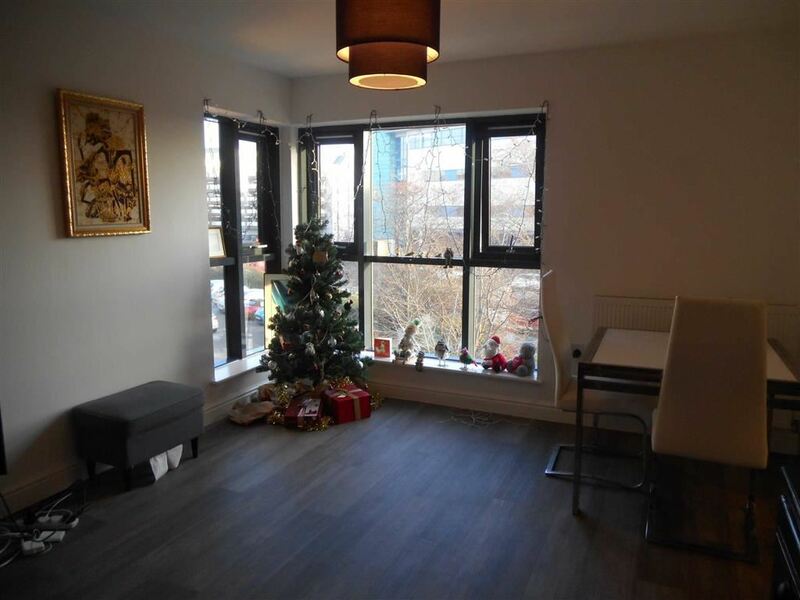 Contemporary city living really doesnt get any better than a property within 'Weavers Point' and this superb apartment would suit a professional and should be viewed to be fully appreciated. 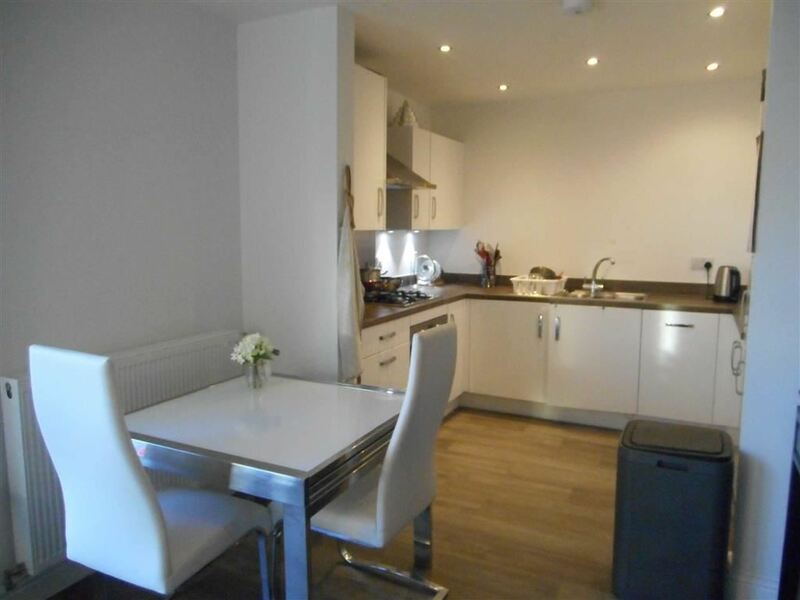 This particularly useful space is equipped with a washing machine and dryer with worktop over, extractor and fuse box. The kitchen is beautifully presented with quality work surfacing, preparation areas, gloss wall and base cupboards and an integrated electric oven, four ring gas hob and extractor over. 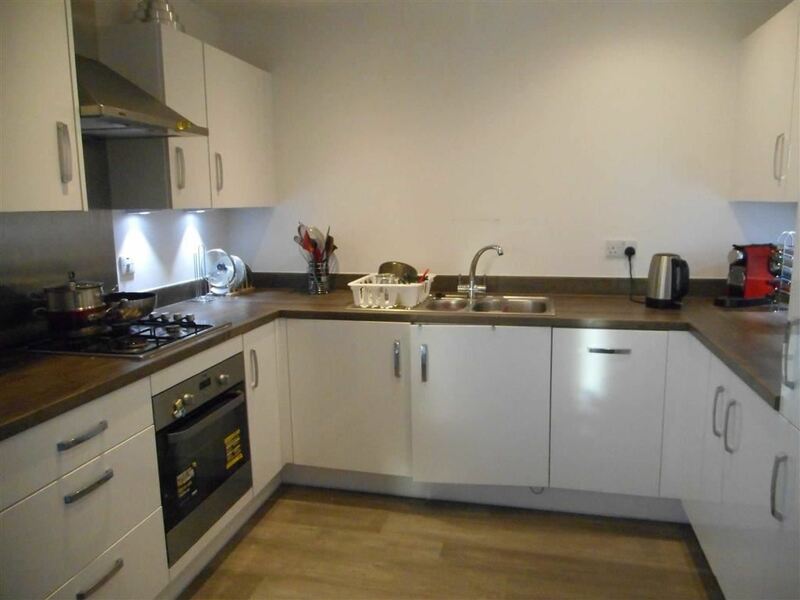 The kitchen has a sink unit with drainer, under cabinet lighting and there is integrated fridge freezer, useful kitchen drawers, integral dishwasher, inset ceiling spotlights, smoke alarm. 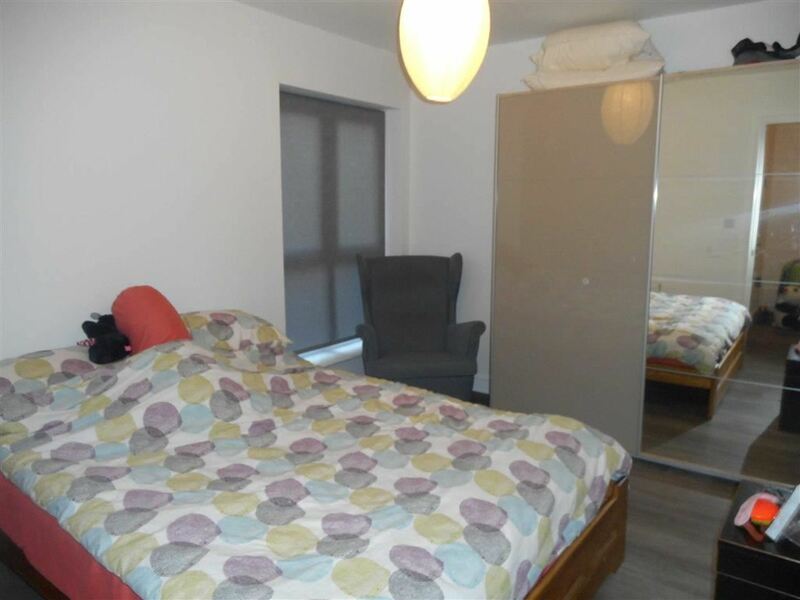 Beautiful double bedroom with high quality wood laminate flooring. The room has a double glazed window, double radiator and TV point. The property benefits from managed communal gardens and there is one allocated car parking space within a secure car park.